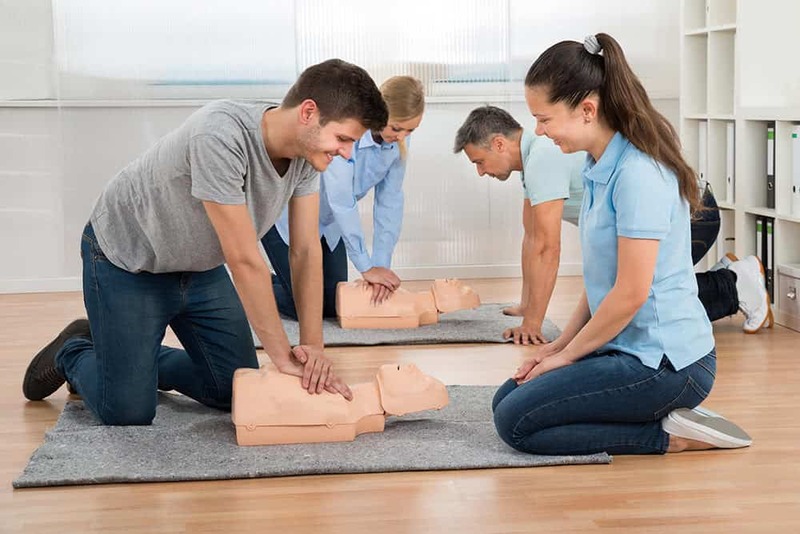 This is an extremely popular first aid qualification as it enables employers to comply with the minimum requirements of the Health and Safety (first aid) Regulations. It is particularly suited for those working in shops, offices and other low risk environments. This course is of 7 hours duration and is delivered over one day. 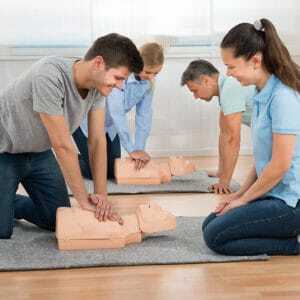 Training can be given at your workplace on a date and time to suit you. Alternatively, you can go ahead and book on one of our open courses which are perfectly suited to individuals looking to take part in this training.